The Views is an exclusive and luxurious community that is located on of the most important and busiest road of Dubai Sheikh Zayed Road. It is very near to The Greens, Dubai Internet and Media City. Various universities, several golf clubs and numerous five star hotels and restaurants all are so conveniently spread around the community that they are just few minutes&rsquo; drive from the area. 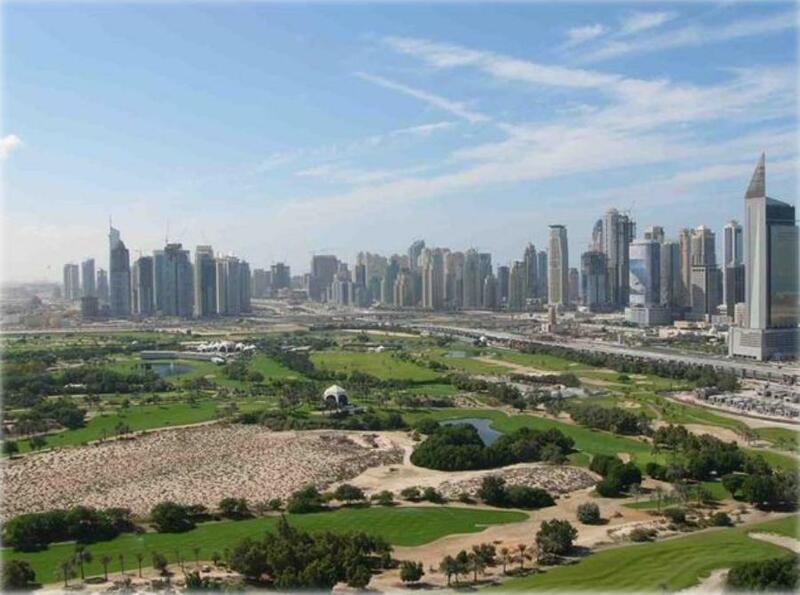 &nbsp;If we overlook the waterways and the Emirates Golf Club, The Views is a vibrant community with its own aspects and where the inhabitants enjoy a lot. The townhouse and the apartments are arranged and designed in exquisite Rivera styles amidst of the beautiful and lush landscape and gardens on every side of the area whether you choose the riverside or the club side. The emphasis is mainly focussed on the overflows of the pleasant outlook given to the resident while living in the area. Designed as a master plan community while combining the affordable prices with style and comfort, the Views have all the characters of Emaar offering. It provides a perfect answer to the need of the first time buyers whether they are young families or single working professional. At Provident Real Estate the perfect answer for your query is given. With a team of highly professional ad dedication, Provident Real Estate makes sure you get the best deal out of your investment while keeping in mind the combination of affordability and comfort.